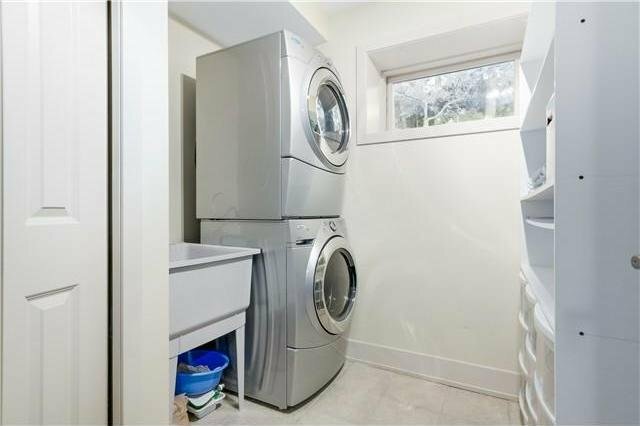 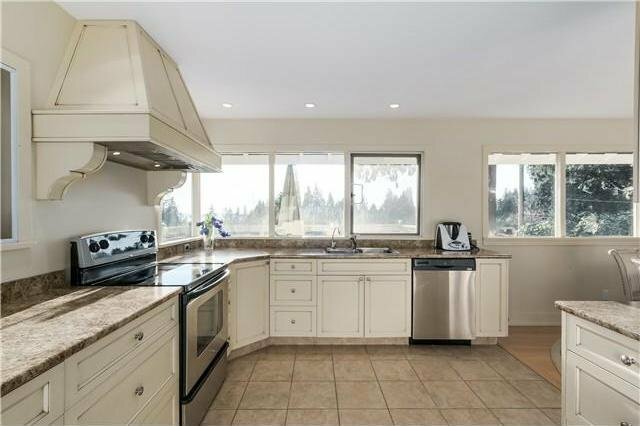 Well maintained, freshly painted exterior and cozy family home in centrally located upper Ambleside. 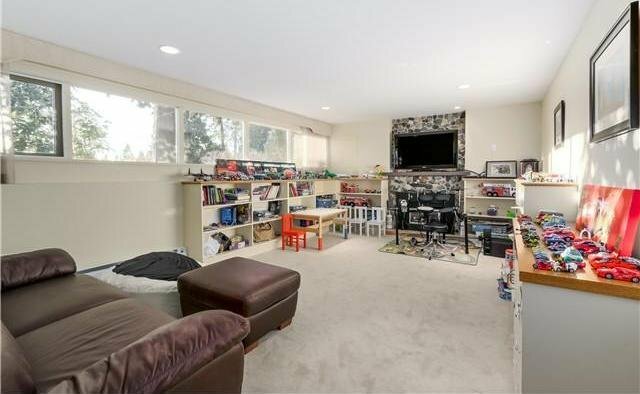 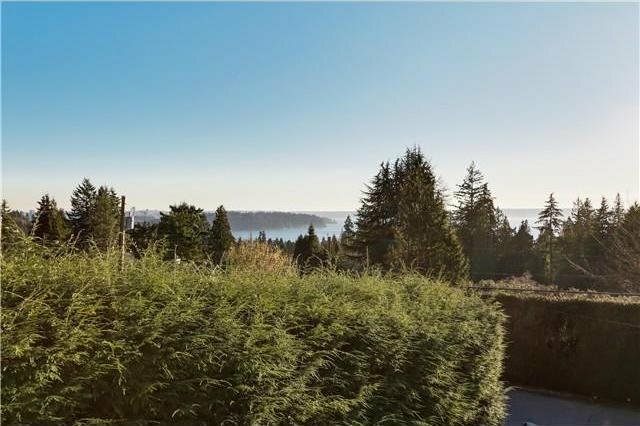 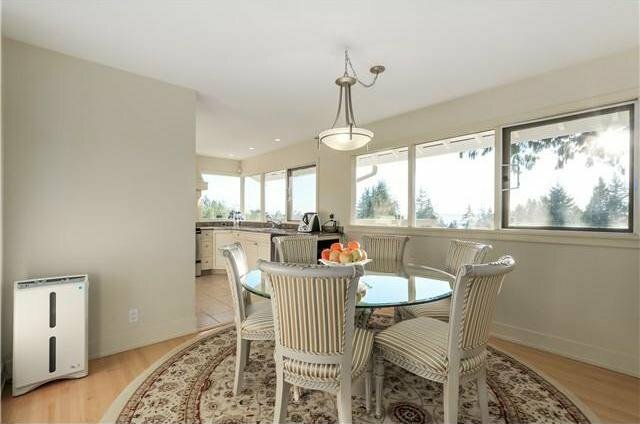 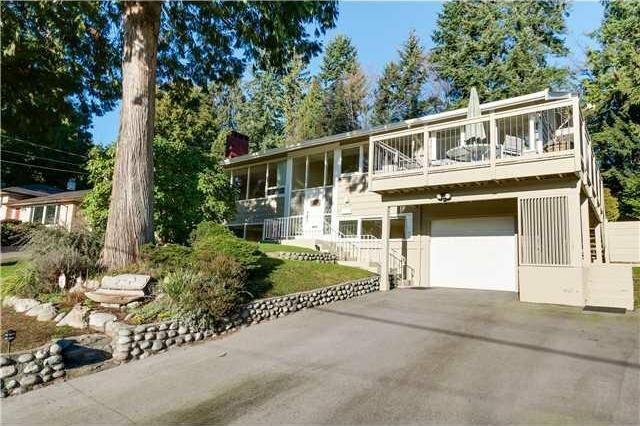 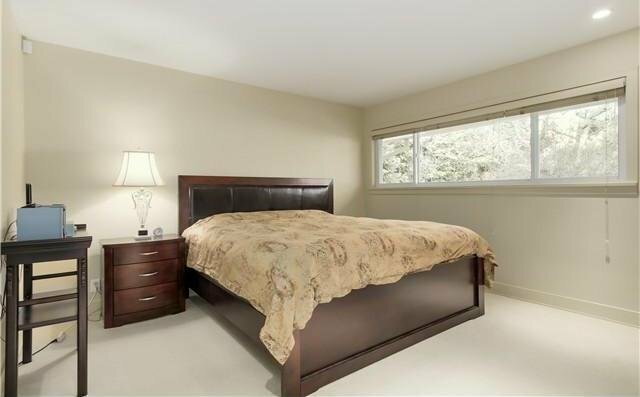 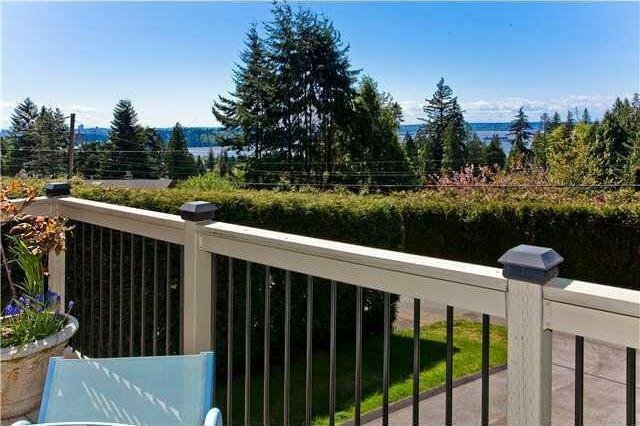 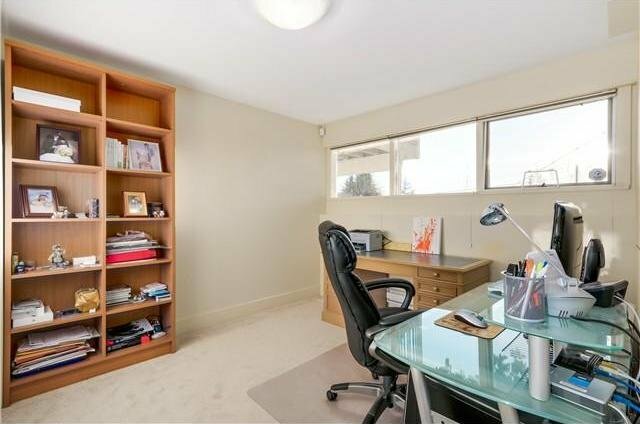 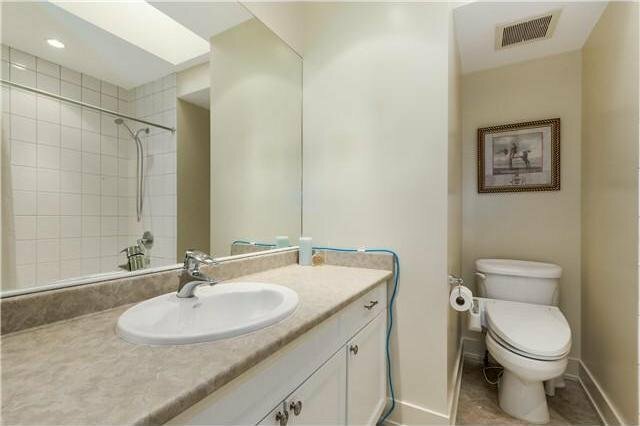 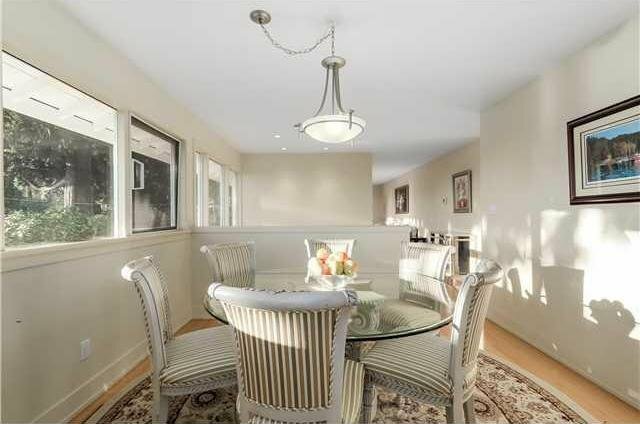 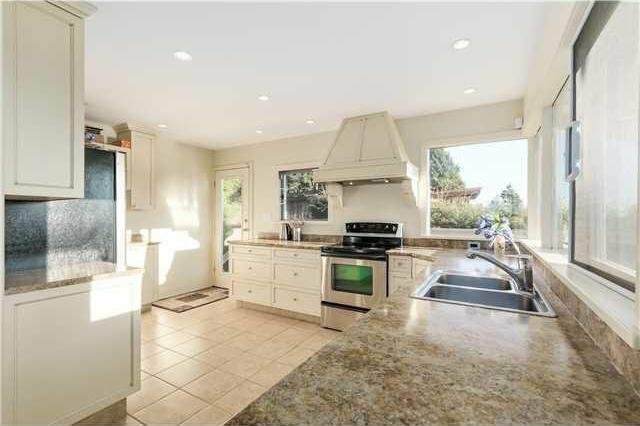 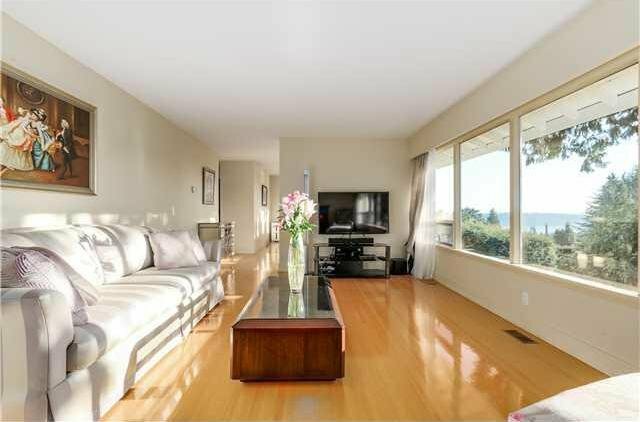 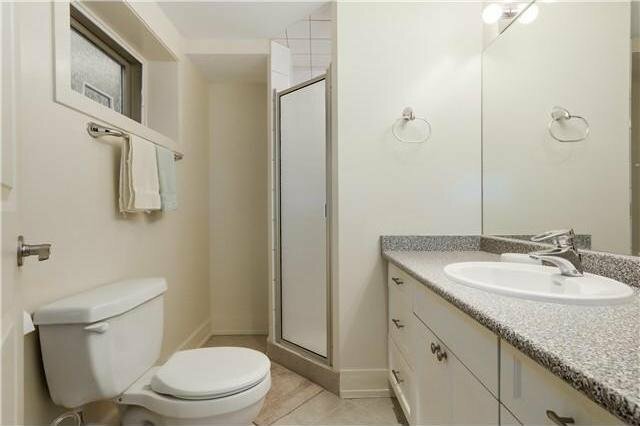 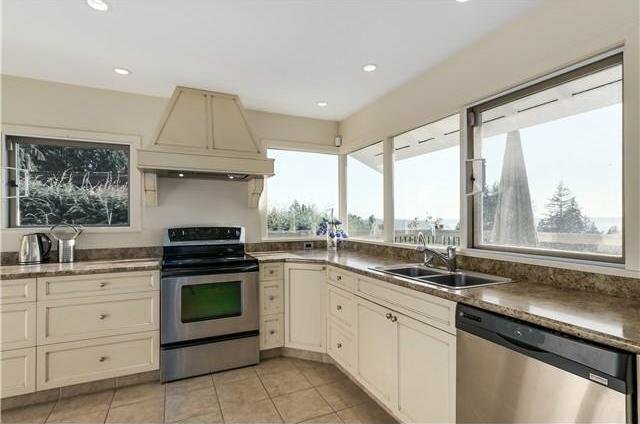 Sun-filled South-West exposure with gorgeous Stanley Park, city & water views! 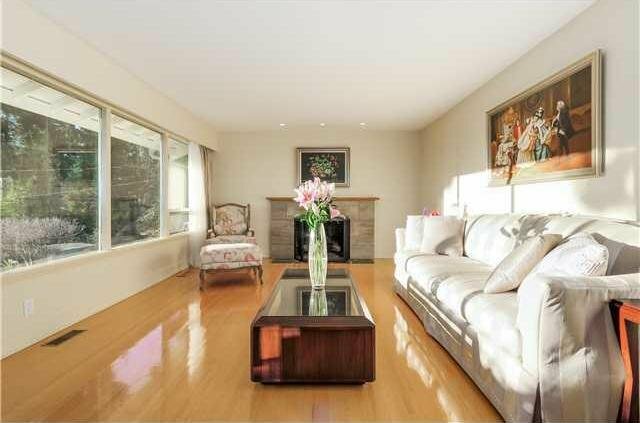 The living room features original hardwood floor and cozy fireplace, updated kitchen with S/S appliances, 4 bedrooms, 3 full baths and spacious rec room. 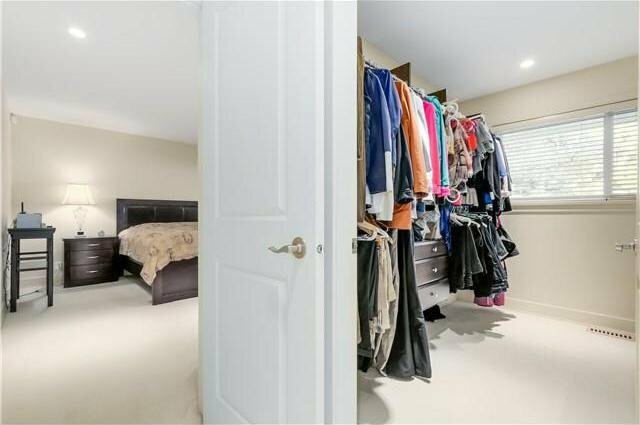 Super convenient location. 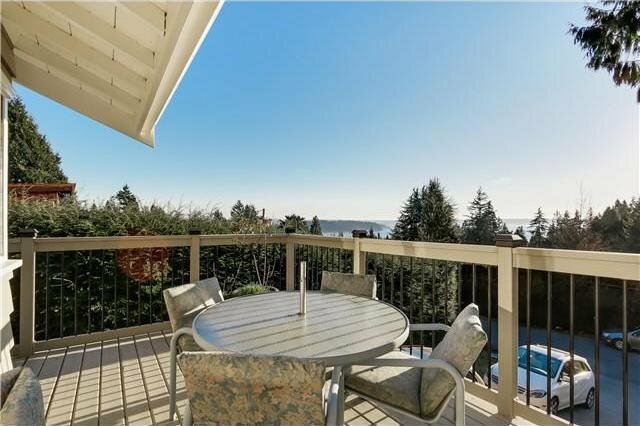 Move-in ready, hold or build. 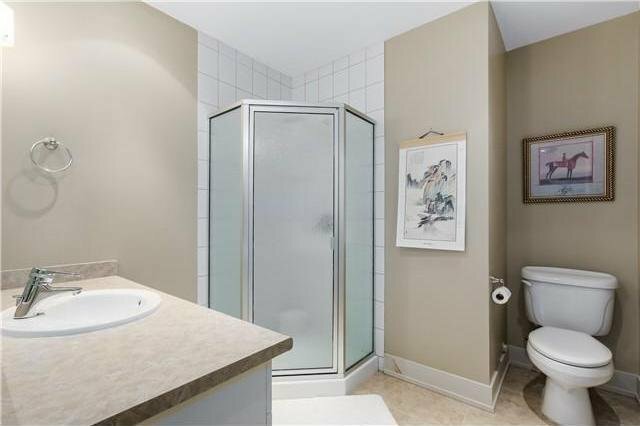 Best value and must view to appreciate!